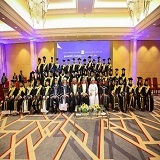 The college of banking financial studies (cbfs) is a government organization established by a royal decree in 1983 with the objectives of educating training bankers encouraging research in banking financial subjects. 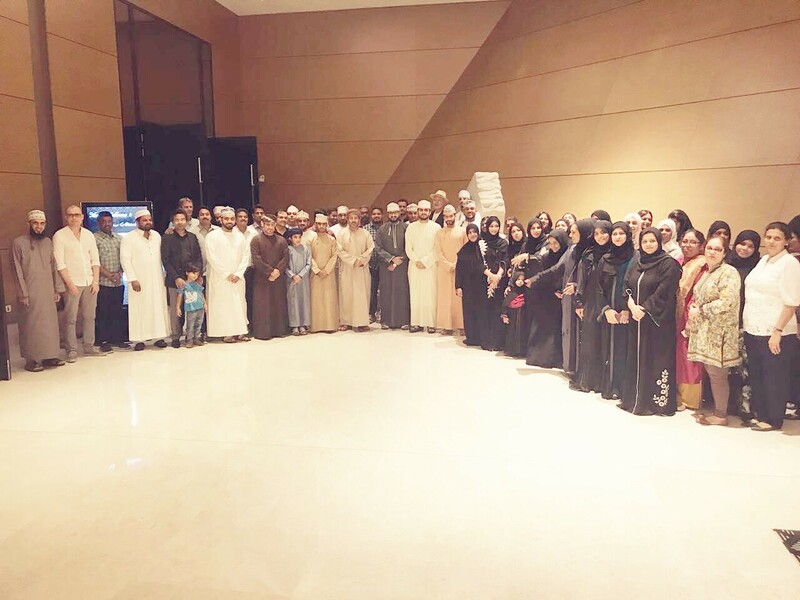 it is under the juristic supervision of the central bank of Oman (cbo)is supported by the commercial banks operating in the sultanate. 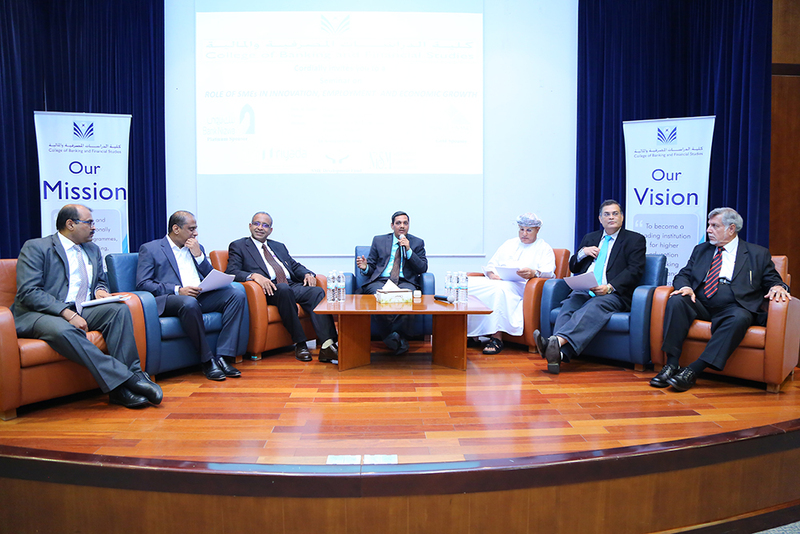 The CBFS vision is to become a leading institution for higher education in Banking and Finance in the region. The CBFS mission is to develop and offer internationally recognized programmes, capacity building, research and consultancy services, to meet evolving needs of Banking and Finance in the region. 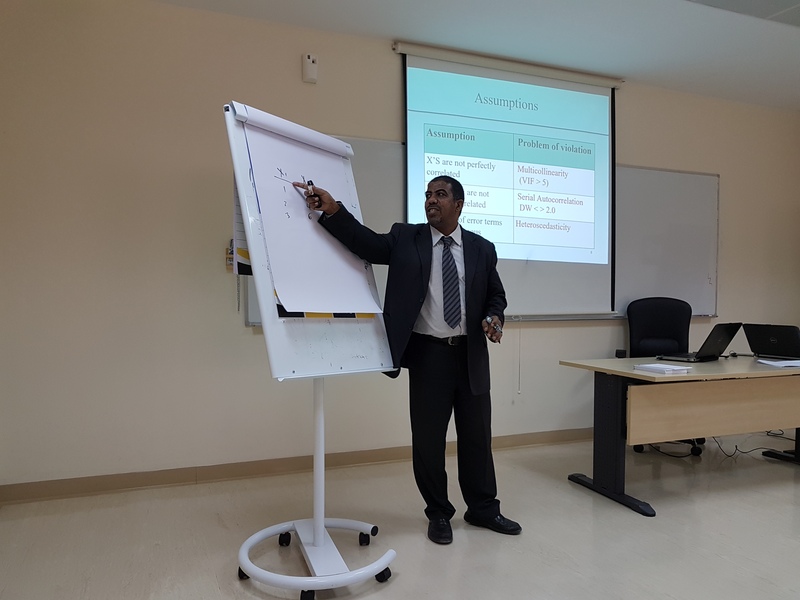 The Quality Assurance (QA), established in 2009, aims to inform all College stakeholders, employees and students that CBFS is committed to achieving a reputation for academic and professional excellence in Oman and the region. 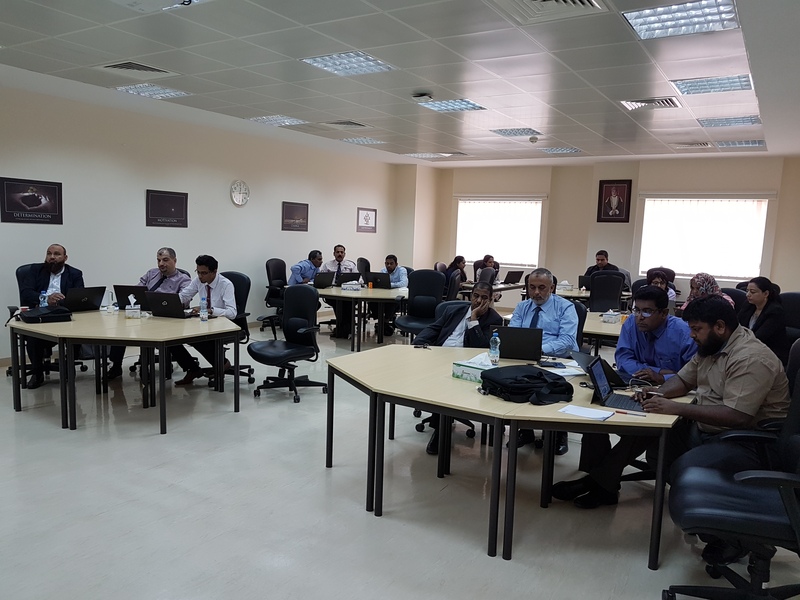 The QA aims to establish mechanisms for reviewing and evaluating the College services and procedures through involvement of students, staff and stakeholders in the review process. For 30 years CBFS has been helping students achieve their goals and ambitions. 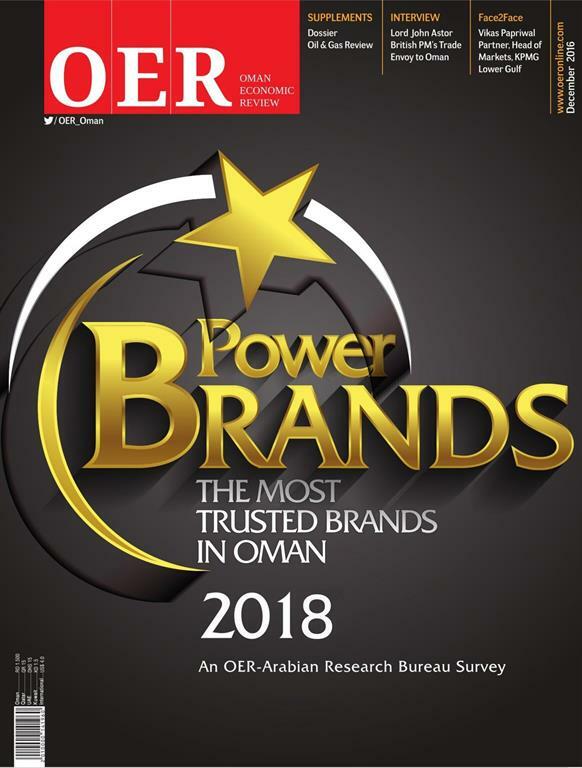 Our programmes are accredited by internationally recognized organizations and they lead to qualifications accepted both in Oman and around the world. Whether you are planning to change your profession or advance your current career, we offer arrange of professional programmes designed to improve your future prospects. The college of bankingfinancial studies offers an undergraduate degree in b.sc (honours) in accounting and finance run in collaboration with the university of bradford .the programme of study combines academic rigour with practice and relevance for accountingfinance in the banking finance sectors. The college of bankingfinancial studies offers an undergraduate degree in b.sc (honours) in businessmanagement run in collaboration with the university of bradford. 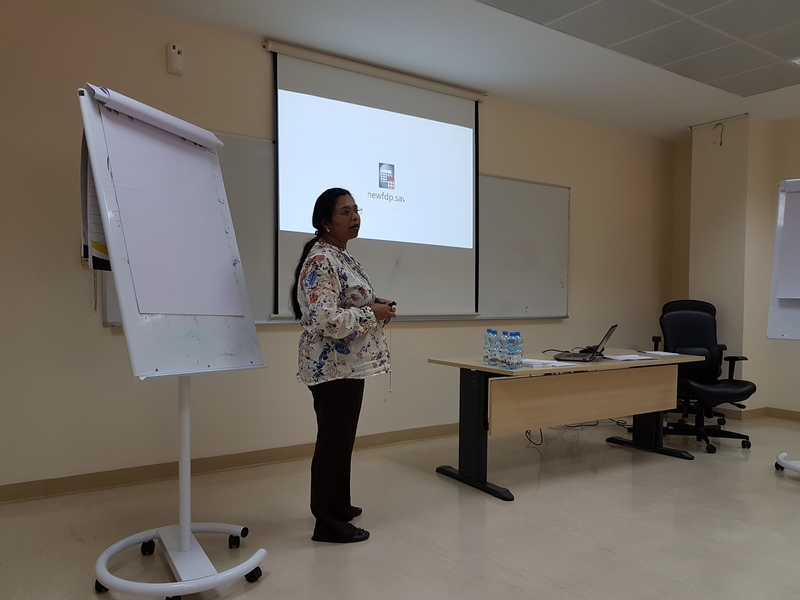 the course aims at developing the analyticalbehavioural skills that students require to make effective use of knowledge after graduation. Success is not just what you achieve for yourself,it is about inspiring others to do the same. 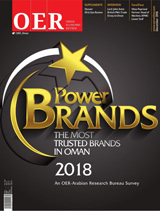 CBFS achieved third place in the evaluation of administrative and executive performance according to the results of studies conducted by Oman Economic Review for the most trusted brands within the Sultanate of Oman within the category of educational institutions.